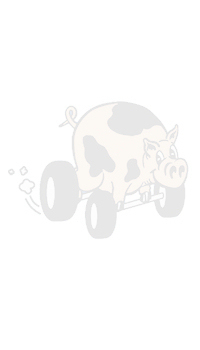 Since 1993, Pigs on Wheels has provided on-site, hand carved Pig Roast to all of South Jersey. Located in beautiful Cape May County, NJ we can easily set-up anywhere in New Jersey, Eastern Pennsylvania and Delaware. Fully insured, and approved by the Health Department, we use our own custom designed and manufactured portable charcoal roasters. Our slow roasted BBQ style ensures a delicious and mouth watering result every time, complimented by our own "special" hot and mild BBQ sauces. Since our roasting process is under cover, we can BBQ in rain or shine! Not limited to just pig roasts; we can provide any type of BBQ service that You might need for your event - whether it's just hot dogs and hamburgers, or luscious seafood's.